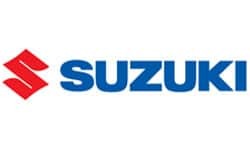 As Japan’s second largest manufacturer of small cars and trucks, the successful Suzuki Motor Corporation brand is a company that shows you don’t always need to provide the fastest cars to lead the race. Developing reliable vehicles for the motoring public, the company is known as a trusted name worldwide. Surprisingly though, the company originally started out as a looming company in a small beach side village in the year 1909. The decision to diversify has allowed the brand to tap into Japanese automobile technology, essentially developing some of the best vehicles that the country has seen. The development of advanced engines (bot for conventional cars and motorcycles) has allowed the brand to survive against the many equally great models that their rivals have produced. Two-Stroke – as compared to conventional Overhead Valve (OHV) engines, the company has initially set out on two-stroke engines for their automotive projects. Unique in a sense, the company has shown that it is possible for this kind of technology to flourish, which has also created its own unique appeal for car aficionados. Rally Force – even though the company is known more for their small cars and trucks, Suzuki can be seen as a dark horse in the race rally scene. Producing some of the best 4×4 vehicles, it is only fitting that the brand join (and consequently, win) in races where performance and endurance is put to the test. Shared Power – knowing how important collaboration is in the motoring world, the brand has been working together with some of the top car manufacturing brands to produce very reliable vehicles. Some of the popular tie-ups they have had are with Nissan Company, General Motors and Subaru. 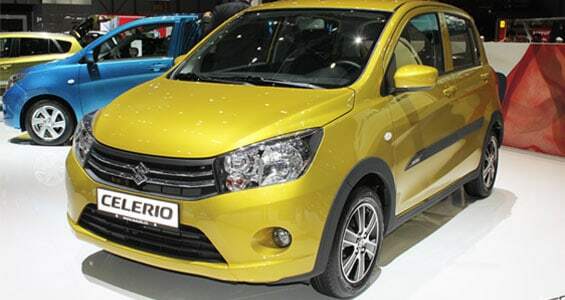 For a small car, the Celerio does stand out from the rest when it comes to style. The vehicle earns its style points from its attractive exteriors. 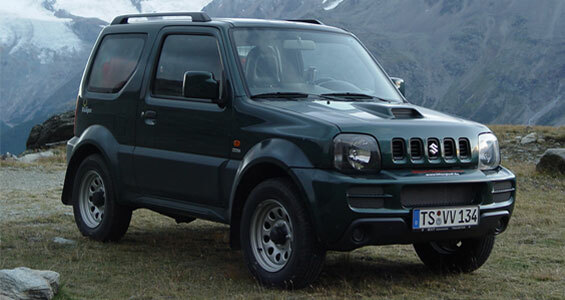 Compact, versatility, and practicality – some of the best adjectives to match with the amazing Suzuki Jimny! Never judge a car with its size. The Suzuki Jimny is packed with the essentials for a safe and comfortable ride. And the design is unique as well – after all, how often do you see a compact 4×4? Off-road or in the urban jungle, the Suzuki Jimny can definitely get whatever job it’ll get itself into! It may be small, but the Suzuki Jimny has enough space to carry different sorts of loads. Additionally, multiple storage spaces and an option to install a roof rack prove that this little engine can live up to big dreams! 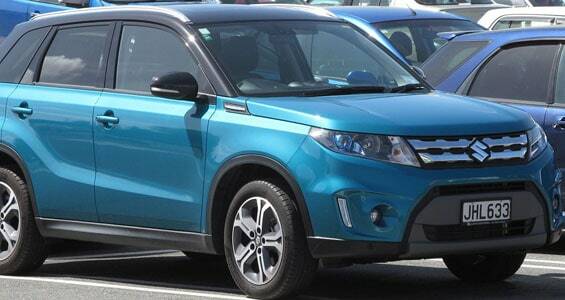 Formally introduced as ‘Suzuki Escudo’, this model was also named ‘Sidekick’ in the US in the year 1988-1998, and is also called the ‘Grand Vitara’ in United Kingdom. Ciaz is an acronym for “City from A to Z”. The name itself depicts the ride’s ability to provide adventure to its passengers in various countries. 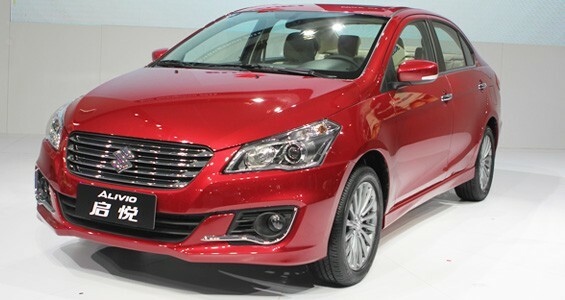 It is obviously one of the reason Suzuki Ciaz has no control over its popularity. The model is a newly innovated ride that is currently taking over the car market. Its features are perfectly combined from having the specs of a compact car and a subcompact sedan. 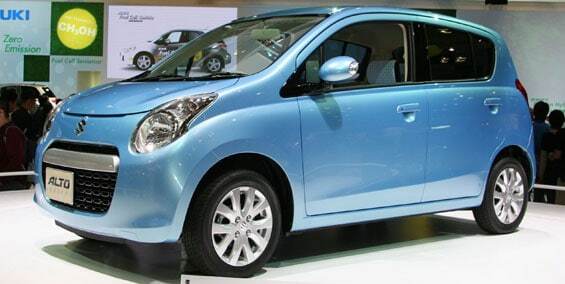 The Suzuki Alto is a compact car designed and manufactured by Suzuki, a Japanese motor company. It was first produced and released in 1979 and is still available today. The Suzuki APV: utilize practicality, function, and capability in a vehicle. The Suzuki APV is designed to give optimum comfort and function for motorists. Whether for business or family use, this vehicle will definitely deliver what the job calls for. Let not the affordable price tag of the Suzuki APV fool you. This vehicle is equipped with a 1.6 liter, 4 cylinder engine – perfect for all sorts of needs. 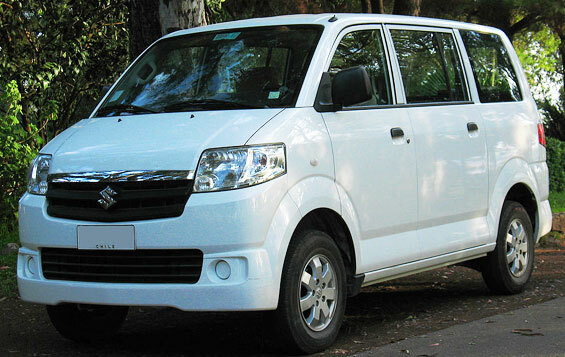 Additionally, the space-saving solutions of the Suzuki APV grant passengers the comfort and safety that they deserve. It’s a subtle touch of reaching out to motorists – which is definitely appreciated! Sometimes, the best things in life comes in the simplest forms. And this train of thought may just be best represented by the Suzuki Ertiga, a simple mini MPV that still achieves way beyond its initial impression. Don’t let the looks fool you. 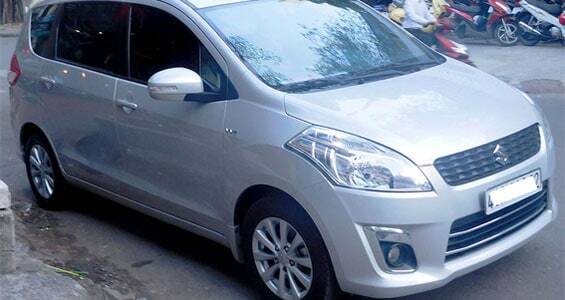 Though it’s considered as a mini MPV. The Suzuki Ertiga still offers space-saving solutions that will truly be appreciated by its owners. As such, this is vehicle perfect for long drives or hauling cargo or luggage. The devil is in the details with the Suzuki Ertiga. Featuring subtle design ascents, what was once simple can transform into a work of art – just try to discover how beautiful this car is by simply gazing (and appreciating) it! As fast and breezy as to what a subcompact car should be, the Suzuki Swift is a car that delivers in both style and functionality. Subcompact vehicles may take the brunt of being just a “meh” car, but the Suzuki Swift begs to differ. Incorporating metro aesthetics, this is one car that best fits in the urban jungle! Additionally, the Swift is a fun car to customize – consider this vehicle as an evolving work of art! As mentioned by Suzuki, the Swift was created to drive a motorist’s heart. With its reliable driver aids and safety features, this is vehicle that can be considered as a motorist’s personal extension towards the road. 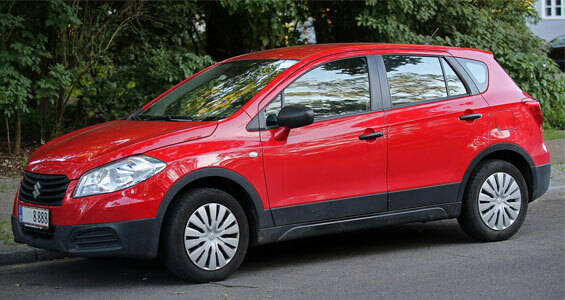 For a surprising motoring experience, make sure to try and take the impressive Suzuki SX4 out for a spin today. Created by Suzuki and Fiat, the SX4 combines the best of both outstanding car companies to deliver an exciting ride that will definitely be appreciated by motorists and passengers alike. Featuring a powerful (and user-friendly) motoring enhancements and safety features, the Suzuki SX4 is car that only delivers quality and memorable driving experiences. 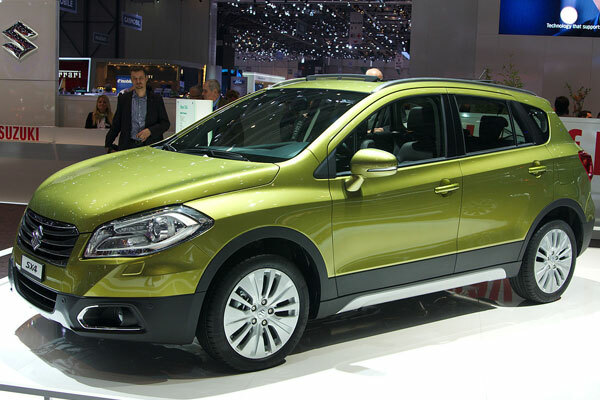 Additionally, the Suzuki SX4 is a beauty to behold. Featuring an impressive grille and aerodynamic curves, this crossover SUV is a wonderful car to see on the road. 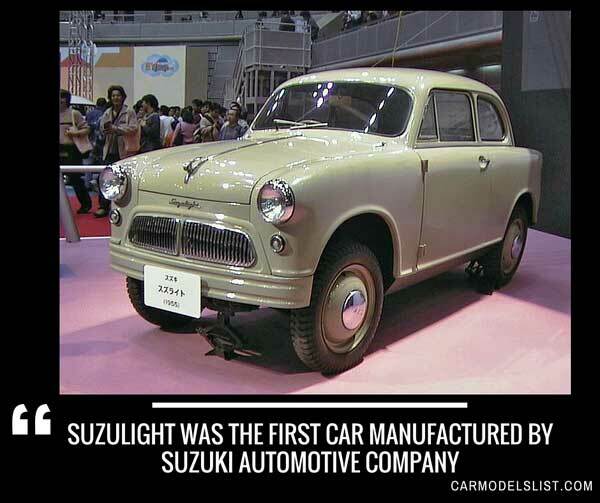 Suzuki Vehicle News, Trivias, Photos and Car Updates.